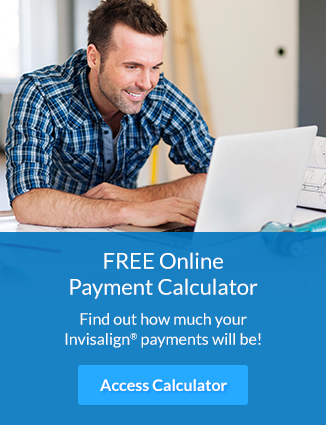 At Legacy Dental, our team of dedicated professionals offering Invisalign® for adults and teeths in Lethbridge looking to straighten their smiles. 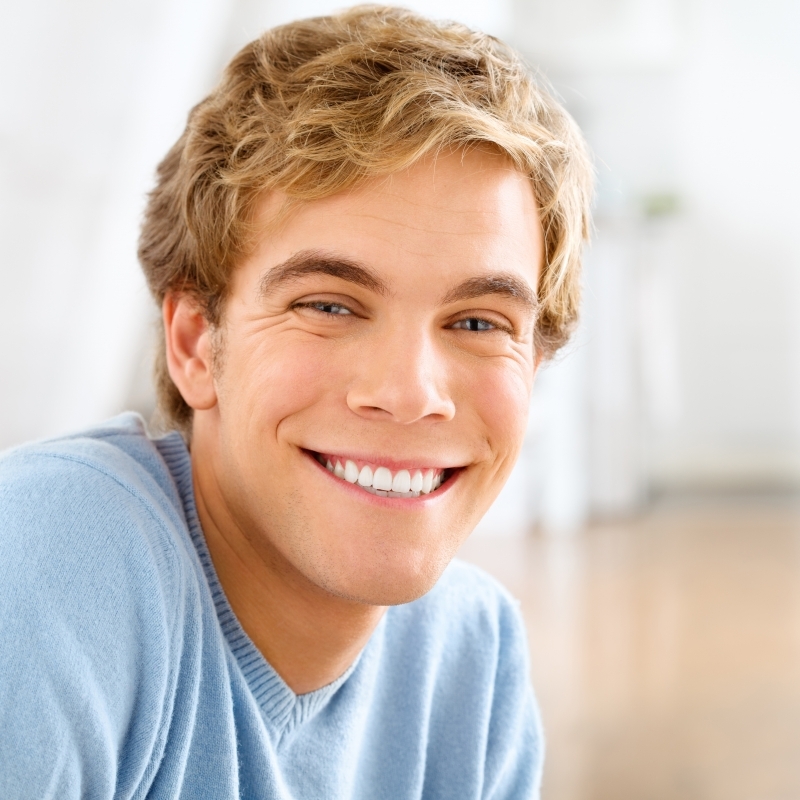 Our general dentist Dr. Miller at Legacy Dental provides this orthodontic treatment to patients in Lethbridge who want straighter, healthier smiles. He will work with you to determine your best treatment plan, fees and all the details require to start your treatment.